There’s no better way to learn than from the expert herself. Beth Davey is a kindergarten through fifth grade music teacher at Iveland Elementary in St. Louis, Missouri. She is also 2018 Missouri Teacher of the Year. She was awarded the prestigious title early last year by the Missouri Department of Elementary and Secondary Education (DESE). Davey has been active on her professional Twitter and Facebook about the need to work on weaknesses and celebrate the strengths of Missouri public schools. 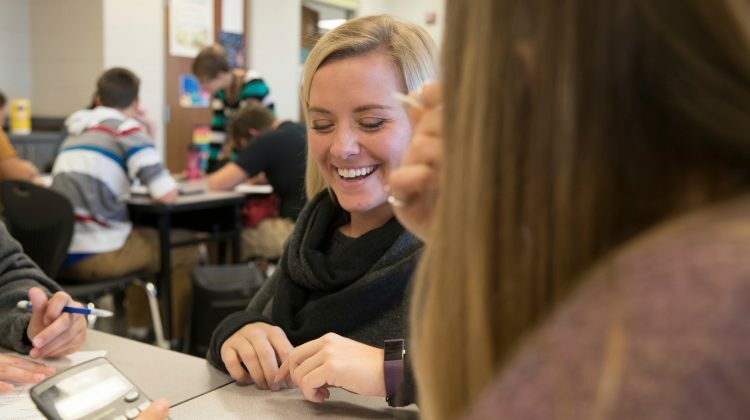 The mission of the Missouri Teacher of the Year Program is to honor, promote and celebrate excellence in the teaching profession, according to DESE. Davey will be speaking about her love of teaching and offering advice on April 26 from 10:30 a.m. to noon in Hill Hall, Room 001. This event will highlight all of the rewards a career in teaching can offer. Dr. Stephen Kleinsmith, 2018 Missouri Superintendent of the Year, and Dr. David Hough, dean of the College of Education, will provide opening statements. The event will conclude with a panel of Missouri State notable faculty and community members. For more information about the event, browse the calendar event. Missouri State University’s master’s in counseling degree was recognized as one of the highest valued in the country by Human Services Edu. “We created the list to help potential students find information about accredited and top quality programs,” said Kelly Simpson, outreach specialist for Human Services Edu. Missouri State is one of only two schools in Missouri to be recognized. 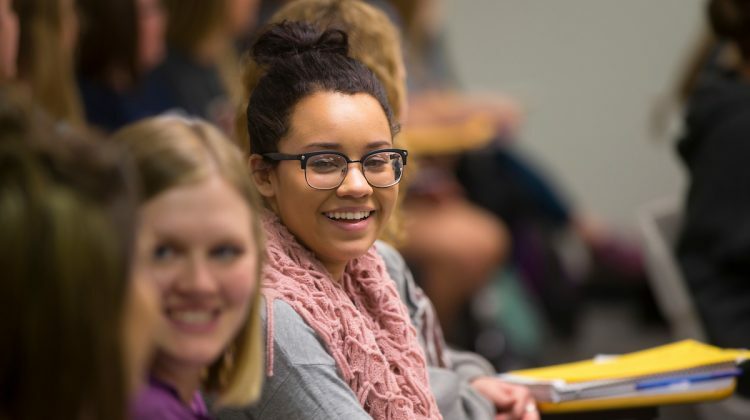 Missouri State provides an exceptional learning experience for the most affordable price. MSU’s program is nearly $8,000 less than the state average for counseling master’s degrees. The counseling program offers opportunities for service-learning practicums, cross-cultural experiences and hands-on learning. Teachers are role models and influencers. They serve students from all walks of life to equip them with necessary life skills and knowledge. However, the decline in interest for teaching as a career has affected the outlook for the profession. The number of students pursuing a degree in education has decreased by 10 percent nationwide, according to Education Dive. And nearly 8 percent of teachers have left the profession over the last 10 years. 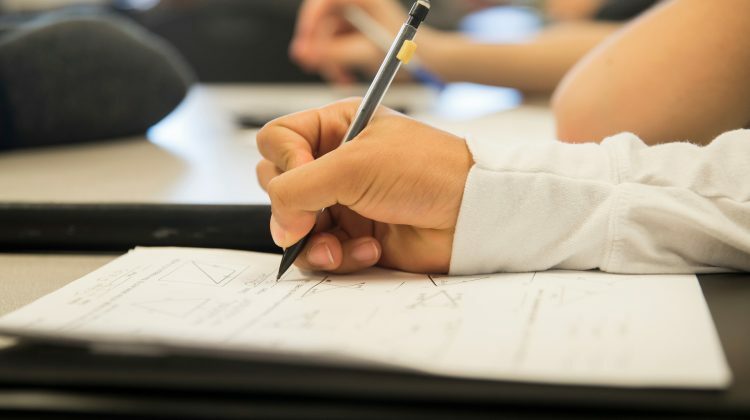 In response to this decline, leaders within Missouri State University’s College of Education (COE) are organizing efforts to combat the shortage. More than 40 local educators and community partners will gather on Feb. 7 to discuss ways to solve the teacher shortage. “The goal of our Think Tank event is to generate ideas that will enable my leadership team to create a proactive action plan to attract more young people into the field of education,” said Dr. David Hough, dean of the College of Education. In 2017, more than 100,000 teaching positions were filled by inadequately-trained teachers, according to Teacher Shortage Toolkit. “We hope to regain the high ground on public perception of teaching,” said Dr. Stephen Kleinsmith, director of school and community partnerships at Missouri State University. Hough noted that the last study of teacher supply and demand in Missouri was completed by the MSU Institute for School Improvement in 2001. The College of Education’s Think Tank will begin at 8:30 a.m. Feb. 7 in Kentwood Hall. Speakers will focus on how to change perceptions about teaching careers and the current shortage of qualified teachers. Group discussions and workshops will tackle ideas to actively combat it. Current College of Education students will provide further context for discussion. “We need to bring this matter to the attention of our community and listen our way to solutions,” Kleinsmith said. With pillars like community engagement and ethical leadership, it’s no wonder Missouri State experts are ready to discuss the importance of civics education. Dr. Jon Turner, assistant professor of counseling, leadership and special education, will be sharing his expertise on Ozarks Public Television. Turner will appear in the Sense of Community segment. The series provides a “look at public affairs issues that affect our community.” Topics focus on education, health, business, creative arts, and science. Tune in at 8 p.m. Jan. 24 to hear from Turner and the panelists.